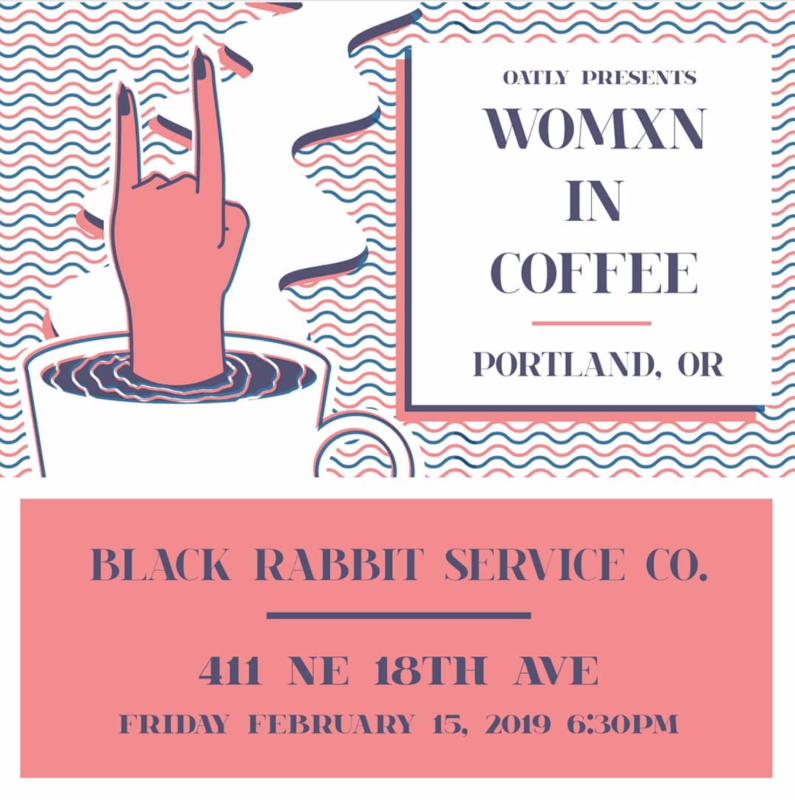 This Friday, Feb. 15th, the second Womxn in Coffee event will be held at Black Rabbit Service Co. in Portland, Oregon. Presented by Oatly and organized by Seattle-Based barista Tatiana Benitez, the event will be free and open to the public. Panelists for this discussion will include Molly Flynn of Broadcast Coffee in Seattle, as well as Portland-based coffee professionals Sara Reynolds of Good Coffee, Alejandria Acereto of Stumptown Coffee Roasters, Camila Coddou formerly of Ristretto, and Paxton Ogwaro of Never Coffee Lab. The first event was held last October, welcoming over a hundred people at General Porpoise in Seattle. 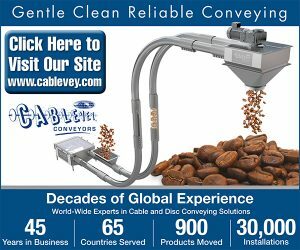 Next Thursday, Feb. 21st, Seattle’s Broadcast Coffee will host an interactive discussion at its Jackson Street location. The event, called Changing Structures, is presented by #CoffeeToo and Umeko Motoyoshi of San Francisco-based Sudden Coffee and Umeshiso. Admission is free, with a suggested donation of five dollars to support #CoffeeToo. 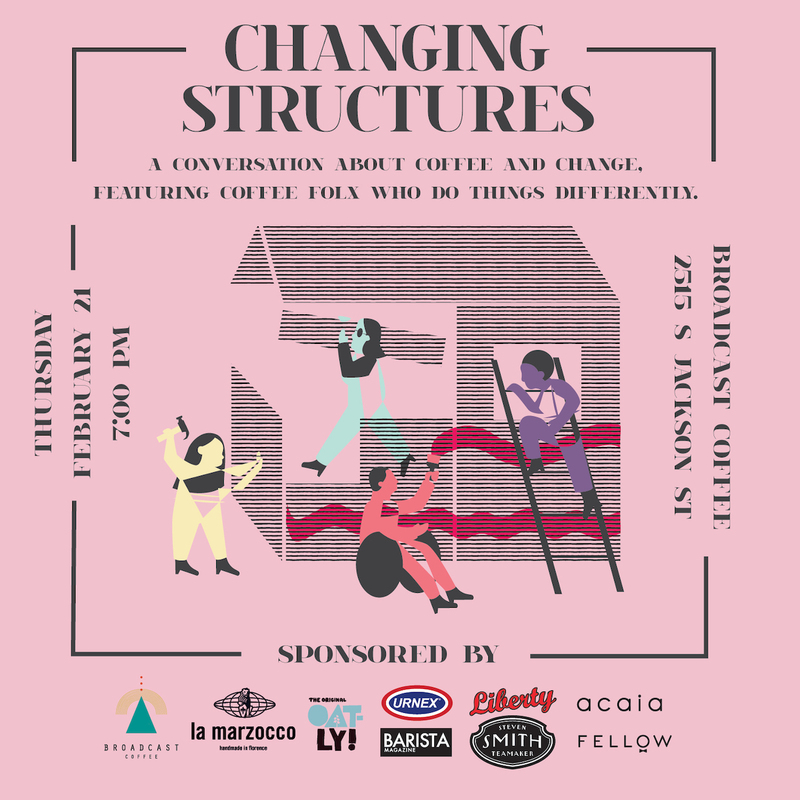 At the heart of the event, Changing Structures will feature a conversation led by Motoyoshi, who will be joined by panelists Ian Williams of Deadstock Coffee in Portland, Oregon; Radhika Kapur of Third Culture Coffee in Seattle; and Laura Perry of LÜNA Coffee in Vancouver, B.C. Topics may range from the creation of nontraditional cafe spaces to building a value chain around the true cost of coffee production. Motoyoshi notes that over the past few years, there has been a seemingly coordinated effort by a new generation of baristas and other coffee professionals to challenge the decisions and power structures that keep specific demographics out of this conversation.